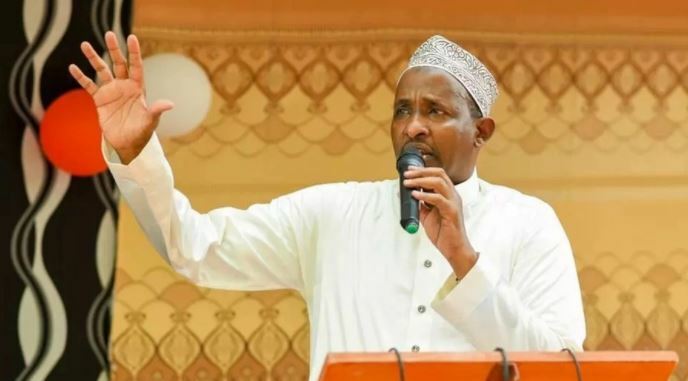 Garissa Township MP Aden Duale has called on his fellow clansmen to lower the bride price, noting that it is too high in most instances. The National Assembly majority leader, while asking Muslim men to marry more wives and get more children, said that the dowry demanded by most families is out of reach for many. “When one approaches to wed a lady, he is asked for $10,000 (Ksh. 1 million) worth of bride price. That is ridiculous, what are you buying, a Probox?” he posed. The lawmaker noted that more wives for Muslim men means more children who would translate to more votes and a larger national influence. “By marrying more wives, we can be stronger and have a larger influence on Kenya’s scene as the Muslim community,” he said. Duale was speaking in Eastleigh, Nairobi during the Firi Festival, a one-day cultural festival and business expo organised by the area’s business community meant to celebrate the cultural diversity of the area. Responding to recent polygamy calls by Gathoni wa Muchomba, Duale noted that Muslim men hold an advantage over Kikuyu men as religion allows them to marry up to four wives. “A while back the lady from Kiambu told men of the Gikuyu community to have more than one wife, but we as the Islam community have the religious go ahead so we should marry four or more wives and have many children,” Duale said.